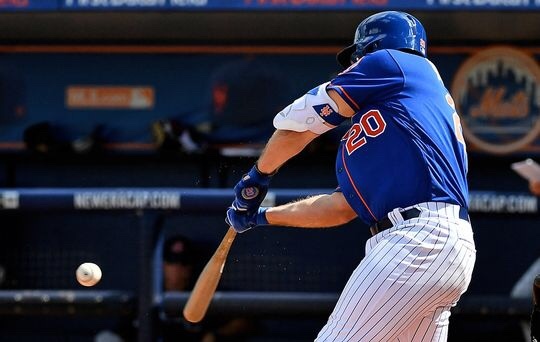 Mets rookie prospect Pete Alonso continued his scorching hot Spring Training by going 2-5 against the D.C. Nationals while raising his batting average to .409 this spring. Tim Tebow went 1-3 with an R.B.I. single, putting his Spring Training average at .250 for the outfielder. Personal favorite, Dilson Herrera also went 1-3 with a run scored on the afternoon, he also drew a base on balls. Zamora picked up the loss, however I expect that the Mets and he Mets fans will be seeing their fair share of the young lefty. With injuries being so common in today’s game of Major League Baseball, Zamora’s wicked slider is an asset in the minors.